Updated November 3, 2016 – Oticon Get hearing aids are essential hearing devices designed to provide those with hearing loss with essential hearing features. These Oticon hearing aids feature a modern style, are easy to operate, and are designed to provide clear and comfortable sound processing. The Oticon Get hearing aids are available in a wide variety of styles, including several varieties of Behind-The-Ear (BTE) devices, Half Shell/Low Profile (HS/LP), In-The-Canal (ITC), and Completely-In-The-Canal (CIC) devices. With several available colors of the BTE hearing aid, users can find the Get hearing aid that is right for them. Noise Management: This noise-cancellation feature allows Get users to enjoy environments with consistent background noise, like a crowded restaurant, or driving in a car. With a significant reduction in background noise, users experience much less mental fatigue. This feature can also help make in-noise conversations much easier. Directionality: With directional microphones, the Get hearing aids allow users to focus on speech sounds in front of them. It also lets users ignore what is not important, like distracting background noise. Feedback Cancellation: This feature eliminates the annoying whistling that can sometimes occur with some other hearing devices while talking on the phone. Without feedback, the Get wearer can have much more pleasurable conversations on the phone. 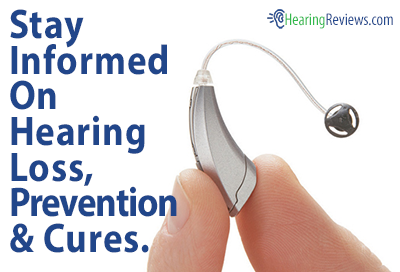 Open Ear Acoustics: Open-ear fittings provide Get wearers with a much more comfortably fitting hearing aid. Nano-Coating: This protective coating of the Get BTE hearing aids helps keep out the moisture, sand, dirt, and other debris that can cause damage to the hearing aids. This coating adds durability to the devices, allowing them to last much longer. User Programs: With multiple User Programs to choose from, the Get hearing aids allow users to choose the appropriate listening program for their current sound environment. 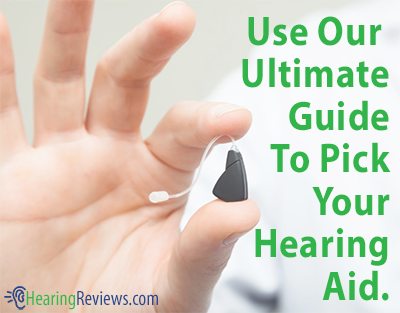 This isn’t the only model we have, see the other Oticon Hearing Aid Reviews.